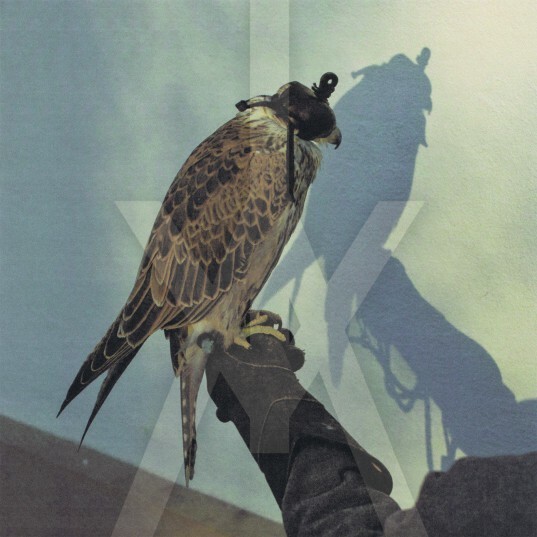 … and just like that, Iceage’s sophomore album, ‘You’re Nothing’ is available worldwide in all modern-day conceptions of music retailler (Matador store, Insound, Amazon, iTunes & of course your local indie). The New York Times have dropped some praise on the album’s “coiled contraptions, unruly by design” whereas Pitchfork, awarding their ‘Best New Music’ tag note Iceage coming off “even younger, wilder, and more chaotic than on their 2011 debut, but also more experienced and nuanced” & SPIN chimes in: “smarter, faster, catchier and noisier than their debut“”. Grab a sneak peak of the album over at AbsolutePunk, where they’re streaming the album for a week. 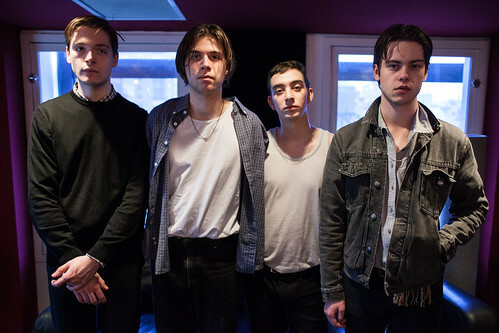 Then, see Iceage on tour. Oh yeah & buy the record, you’ll love it. does the lp still come with the flag if ordered direct? Just a few left so order now!